I was wondering if you have seen the NBC prequel series Hannibal? I think it's one of the best shows currently airing on television. I like that it's not trying to ape any of the movies. It has its own visual style. 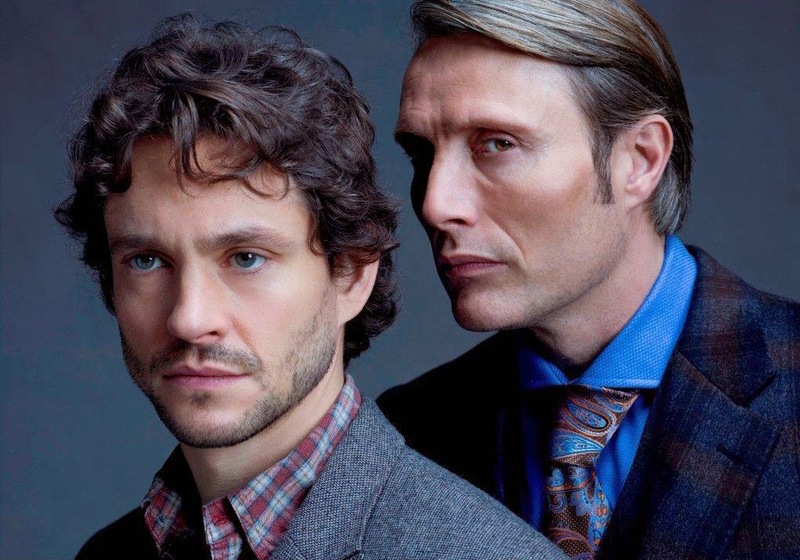 Mads Mikkelsen's Hannibal is subtler than Anthony Hopkins' portrayal but equally effective. 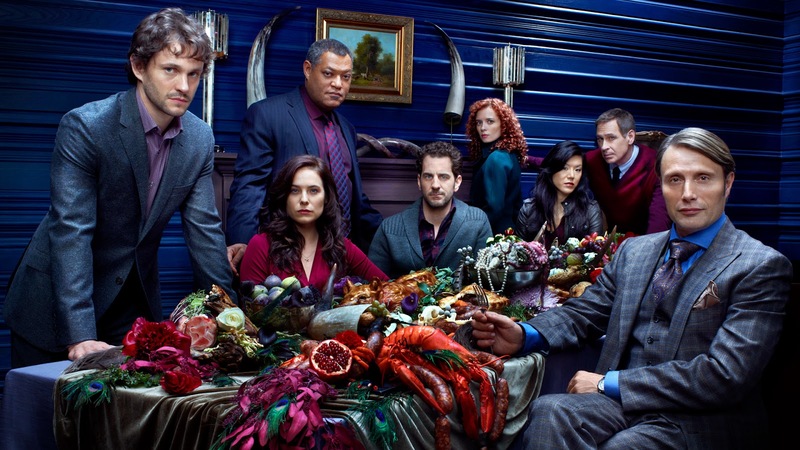 Hugh Dancy practically steals the show from the title character as the neurotic Will Graham. Todd: great question. After you wrote, I purchased the Season One DVD and began watching the series. I’m very much enjoying it so far. The visual style, as you say, is unique…and artistic. The early episode involving mushrooms growing on corpses was...vivid. The on-screen violence is quite bracing (and bloody). The series makes me miss Millennium (1996 - 1999) tremendously, as it delves into same of the same territory, though in its own original fashion. And I have to agree with you that the performances here are incredibly strong. Hugh Dancy is a revelation. He's so good in the first several episodes -- and Will is so interesting a protagonist -- that Hannibal is almost unnecessary. Mikkelsen's Hannibal is a remarkable mystery, a puzzle that unfolds before our eyes a jigsaw piece at a time. I've also been impressed with Laurence Fishburne's performance here. His Jack Crawford has a depth and humanity I didn't expect to see explored in what is, essentially, a supporting performance. Finally, some of the background detail on the show is incredibly faithful to the literary Hannibal Lecter, which was an unexpected and welcome touch.